Are you thinking about graduate school? 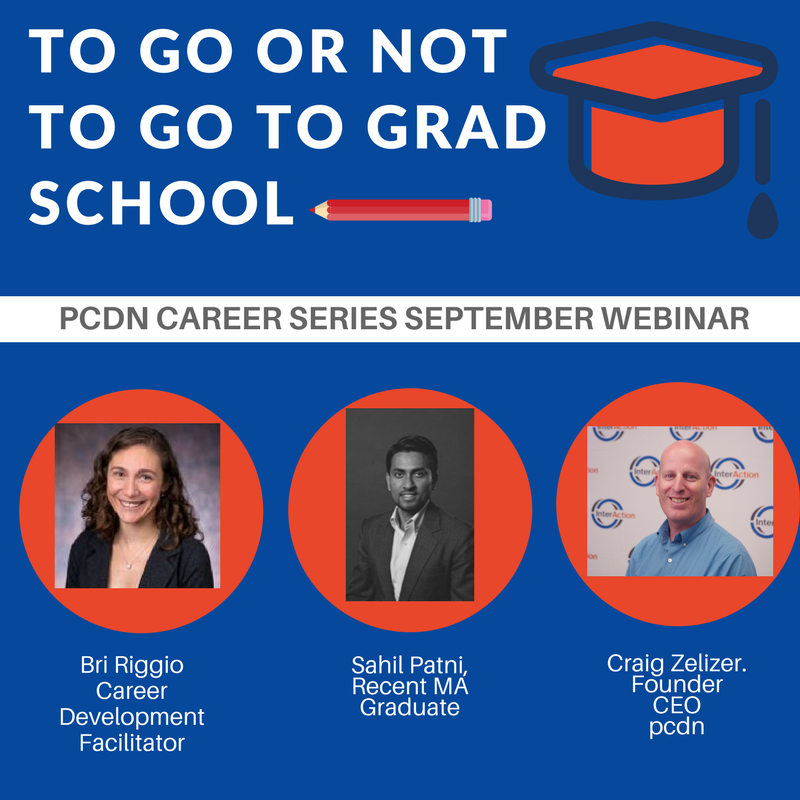 If so, join this Peace and Collaborative Development Network webinar to explore the pros and cons of grad school. It will be held September 26 at 1 p.m EST.